When was the last time a Google update caught you off guard? If your answer is “all of them,” don’t worry—you’re not alone. Google’s updates often leave companies scrambling to bring their websites into compliance or face total oblivion in the abyss of the SERPs. Whether your SEO strategy was thrown off by an iteration of Penguin, Panda, Hummingbird or some other obscure animal, you know that changing the rules of the game midstream can cause major havoc. 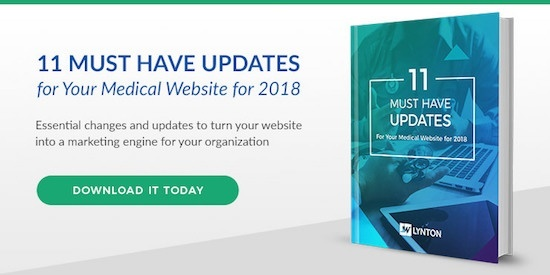 Wouldn’t it be great to know that next time an algorithm change comes down the pike, you won’t have to scrap a year (or more) of work to bring your site into compliance? It’s possible! 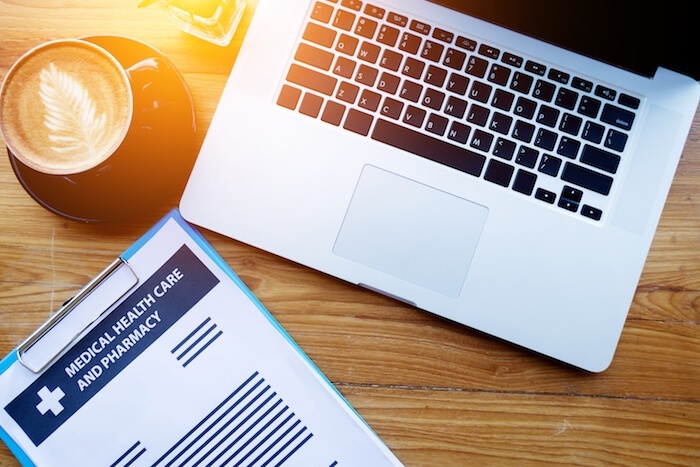 While the job of healthcare website development is never done, you can future-proof your website by following good design practice and creating an adaptable structure that will stand the test of time. Here’s what you need to know to start optimizing. Clean code and simple, consistent structure will help your site load faster and make it easier to update content when necessary. Your search engine ranking will benefit from straightforward coding and short, logical URLs, and site visitors will appreciate simple structure that makes it easy to find what they are looking for. Choose a Standard CMS. There are a number of commonly used CMS platforms on the market. WordPress is one of the most popular because it is extremely versatile, and its sheer number of users means you always have readily available support and a wide range of plugins to choose from. However, there are other standard platforms that will also give you the functionality you need. No matter which one you choose, make sure it is well-established and will still be in business five or ten years down the road. Use a Reliable Hosting Company. The same advice goes for hosting companies. Choose a host that complies with industry standards and can provide the support you need. Look at customer reviews and make your choice based on standards compliance and quality of service. Be willing to invest a little more money to get a quality website structure. If your back-end structure is well designed, you’ll be in a good position to update graphics and aesthetics as needed. However, if the CMS you choose is poorly built, you’ll have to make significant coding changes and technical upgrades the next time a Google update is released. A higher investment on the front end is usually worth it in terms of cost savings and performance over time. With a solid structure in place, you can make adjustments with your web design partner as needed rather than rebuilding your whole system from the ground up. Not only do you risk paying more in the long run if you cut corners, but you may also lose links and sacrifice SEO momentum if you have to migrate to a new platform. Algorithms are constantly changing which means that SEO strategy can’t ever be 100% future-proof. However, when you master the basics and build a strong SEO infrastructure, you make it easier for your team to adapt to Google’s next game-changer. Diversify. Don’t put all your SEO eggs into one trendy basket. Ultimately, SEO is about providing the best content to a user. With that in mind, build your SEO strategy around high quality content and straightforward link structure. Gimmicks and trendy tricks designed to jack up your page rank rarely work over the long term. Keywords. Research both short- and long-tail keywords for your industry and use them strategically so that your content can be found by your target audience. Links. Focus on high quality links, both internally and externally. Google ranks the quality of your website based in part on the relative quality of links to and from your site. On-page elements. Optimize meta descriptions, title tags and image alt text wherever possible. These elements make it easier for web spiders to crawl your site and determine the subject and quality of your content. Content. Content itself should be useful and relevant to the keywords you’re trying to rank for. Aim for content that is attractive both to your prospective patients and to the search engine. Technical Tools. Additional SEO factors include mobile usability, backlink quality, sitemaps and geo-targeting. Take a close look at these elements to get the most SEO juice for your website. Healthcare website development is a key factor in helping your ideal patients find you online. Still, nobody wants to shell out big bucks for a website redesign only to redo everything in a year or two. That’s why it pays to invest in a well-designed structure up front, so you won’t be playing catch-up as the technology landscape continues to evolve. Do you need help designing your healthcare website? Our healthcare marketing experts are standing by! Find out what steps you need to take when you schedule your free consultation.